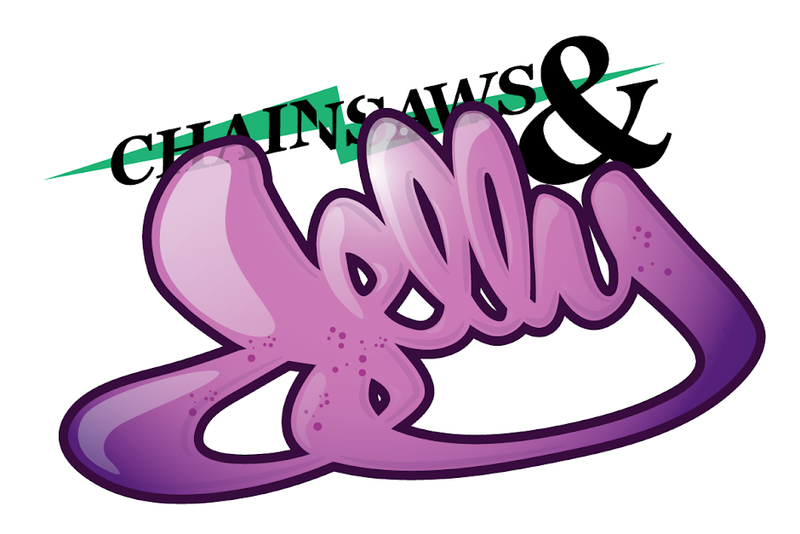 Chainsaws and Jelly: 3rd Recessionary Artists' Market @ Mompou. 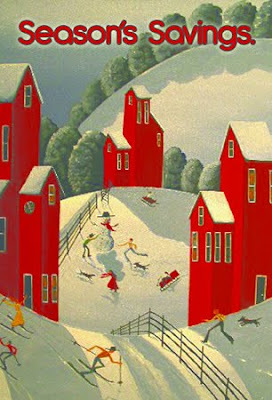 3rd Recessionary Artists' Market @ Mompou. Hope to see some of you and possibly have a glass of the grias. Mompou has one of the best! 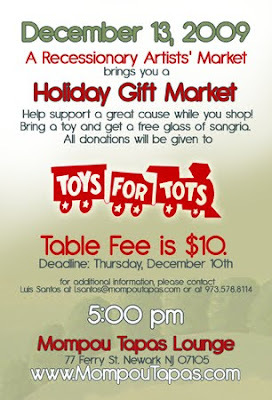 Also don't forget to bring that toy for a donation and again, a FREE glass of the grias.